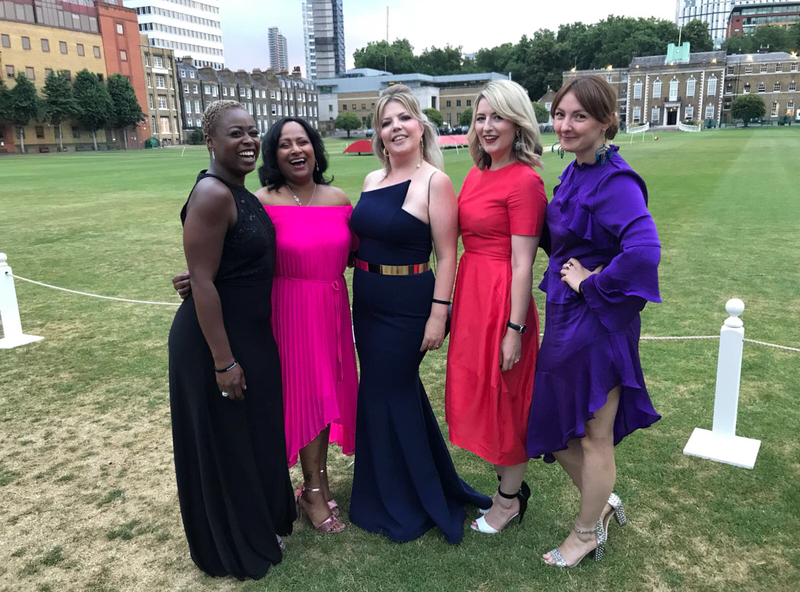 The Women’s Jewellery Network, the UK-wide organisation designed to connect, grow and inspire women working in the jewellery trade, had unveiled its first regional ambassadors. 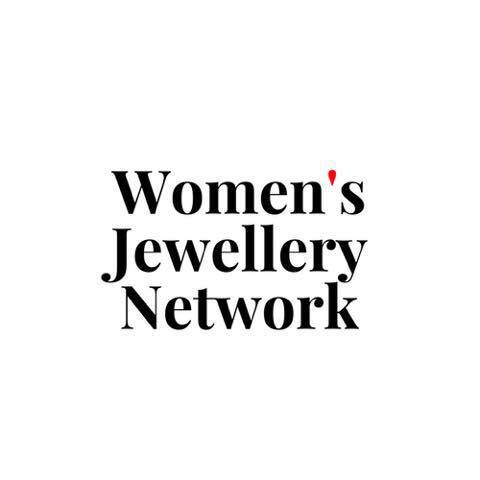 Focusing on strategically located areas with high densities of jewellery retailers, designers and jewellery manufacturing, the WJN has selected its first ambassadors to cover Birmingham, Brighton, Glasgow, Wales and Sheffield, to support its existing founders based in London. The ambassadors will act as regional contacts for members of the WJN seeking assistance or support at a local level. 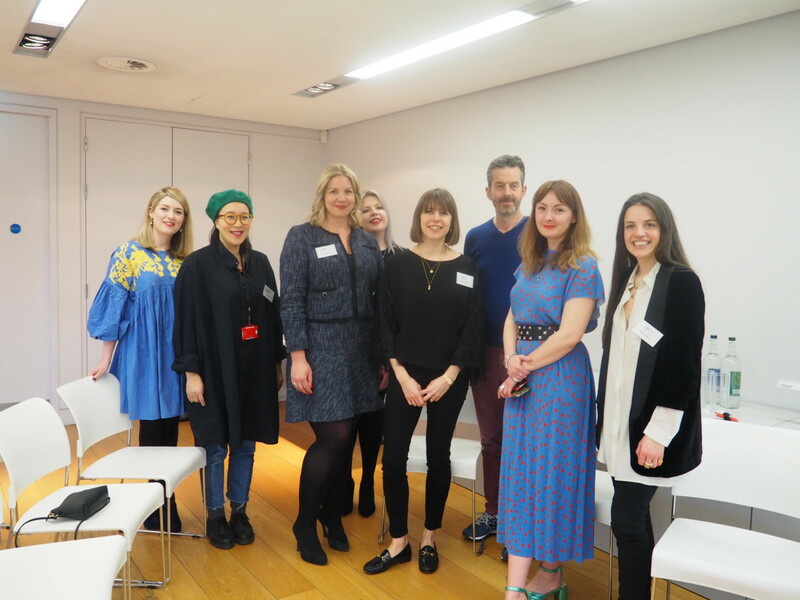 Having a UK-wide presence was a key outcome of an industry survey conducted by the WJN at IJL 2017, and moving into 2018, the ambassadors will help to facilitate regional meet-ups and the recruitment of further members and ambassadors across the Network. 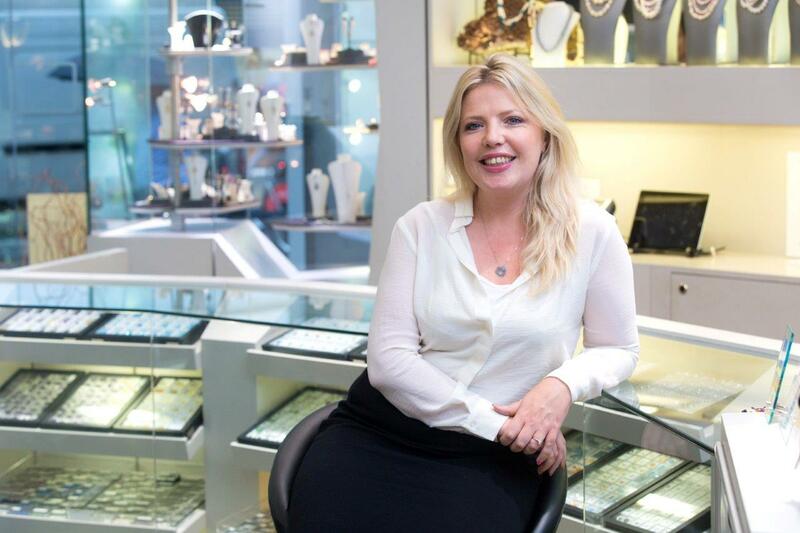 The Women’s Jewellery Network’s first four ambassadors.